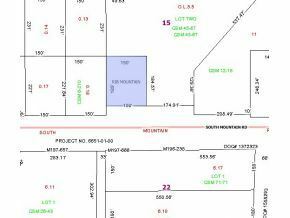 DESIRABLE RESIDENTIAL LOT IN THE TOWN OF RIB MOUNTAIN-HEILS SUBDIVISION. HWY 29 TO RIB MOUNTAIN DR. SOUTH TO MOUNTAIN RD. WEST TO LOT.